La Palina Classic | Chicago's Pipe, Cigar & Tobacco Store | Iwan Ries & Co. 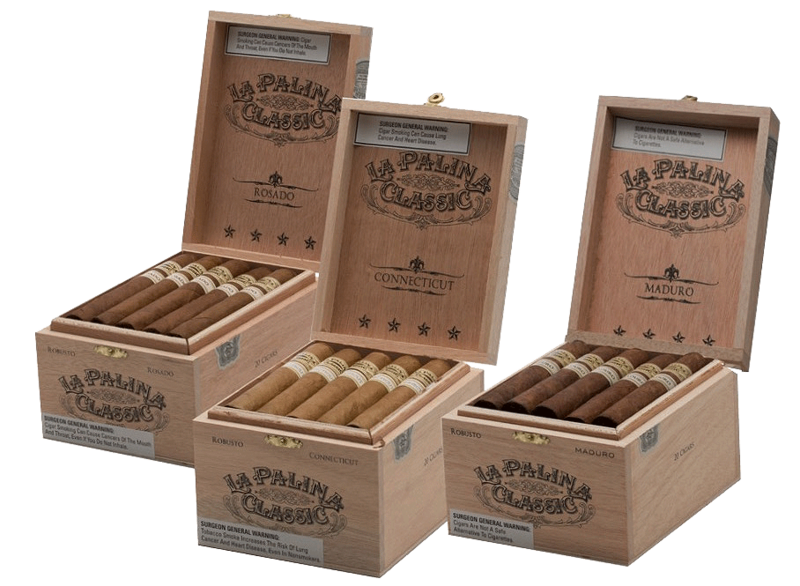 The La Palina Classic is a noteworthy blend that will become a staple in your humidor. This medium-bodied cigar has a hint of sweetness and spice with earthy undertones that excite the palate. A Brazilian-grown habano seed wrapper surrounds an Ecuadorian binder. Dominican and Nicaraguan filler complete the blend, building a superior balance of flavor. In the way a jazz ensemble unites, the flavors of the La Palina Classic harmonize to create a masterpiece.